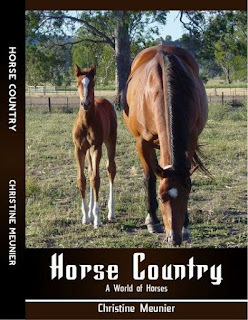 http://www.horsecountrybook.com/ provides all the details necessary to purchase the book in hard copy and ebook format. Absolutely! 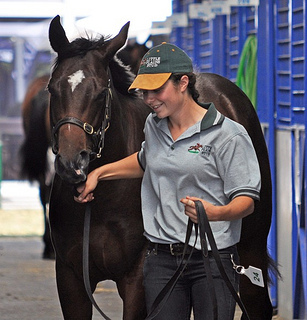 I teach about horses at a tertiary level in Australia, generally about the breeding of horses. Yes. I was encouraged by my mother to get it done professionally and filled in a questionnaire from the designer of what I wanted. The cover photo is actually one I took whilst working on a stud. I’m rapt with what’s been designed. In North East Victoria where a lot of thoroughbred studs are found. I’m incredibly passionate about education in the equine field and love helping people learn about potential career paths with horses. What made you want to write your novel, Horse Country? Was it to talk about the equine industry in Australia or just horses in general? I would often tell my parents about things that had occurred to me or friends at work and had them laughing about some entertaining events. My mother kept on telling me I should write these down and that’s how the story started. 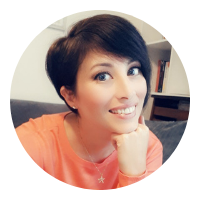 Thanks so much for featuring my novel!